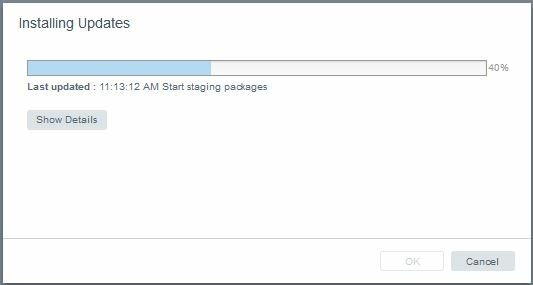 Running an update to the VCSA is very easy, but a recent update I started seemed to be taking a lot longer than normal, appearing to be stalled on the “Start staging packages” screen for about 20 minutes. Previous updates had been very fast. Some people may have been excused for resetting the vm, reverting to backups etc. There is a way however, to login to the appliance and get a more detailed status about the update progress. Login as root and load the Shell. 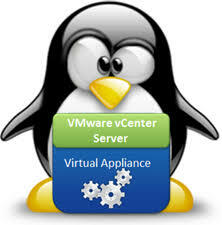 The logs relating to al the vcsa VMWare related functions can be found in a sub-folder of the normal linux location of /var/log at /var/log/vmware (this is actually a symlink to /storage/log/vmware. The update related logs are in the ‘applmgmt‘ folder (Appliance Management). If you tail/cat the software-packages.log file, you’ll get verbose info regarding which actual stage the update is at, and be able to show progress.